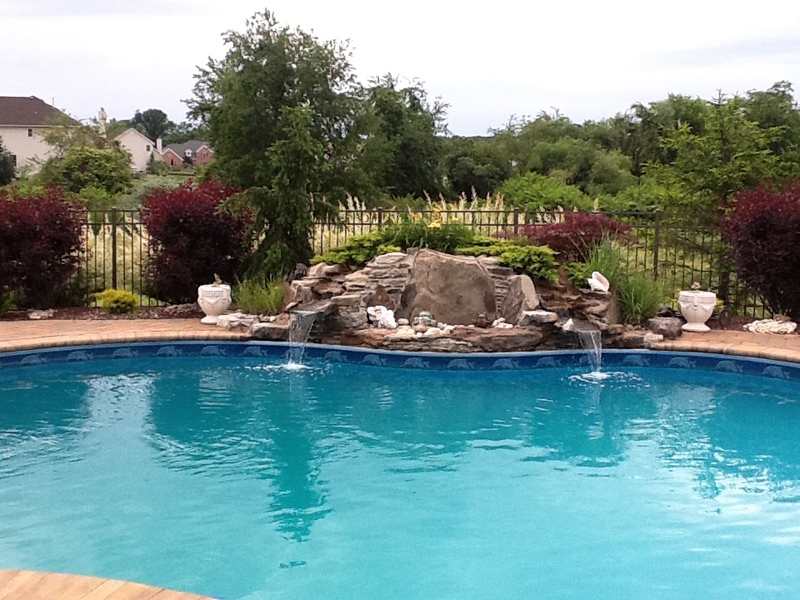 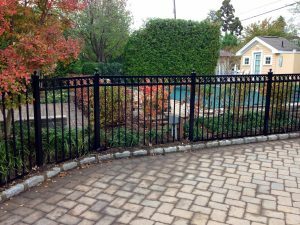 Decorative aluminum fence systems can enhance and beautify a homeowners’ property. 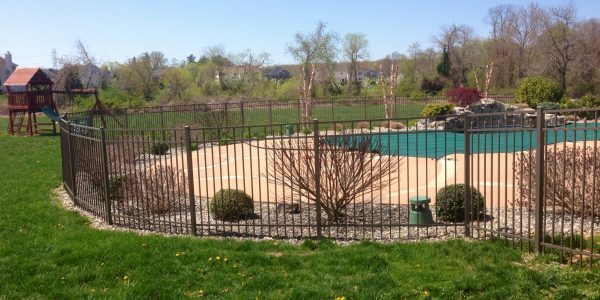 At All Around Fence we have several styles available running anywhere from traditional to somewhat more elaborate in design. Aluminum also offers some advantages, for instance, over wrought iron. 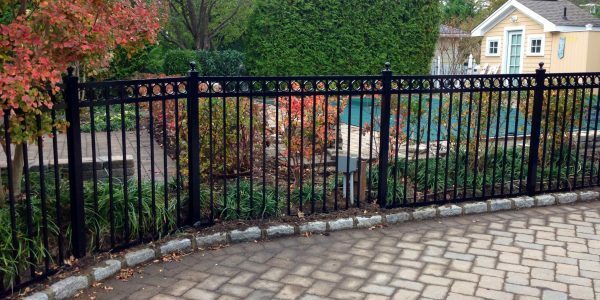 For instance, Aluminum is maintenance-free; whereas, materials like wrought iron will need repeated painting and touch-up. 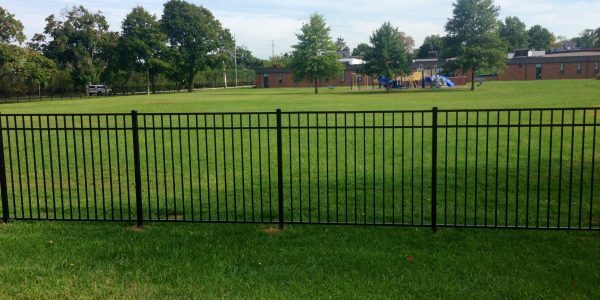 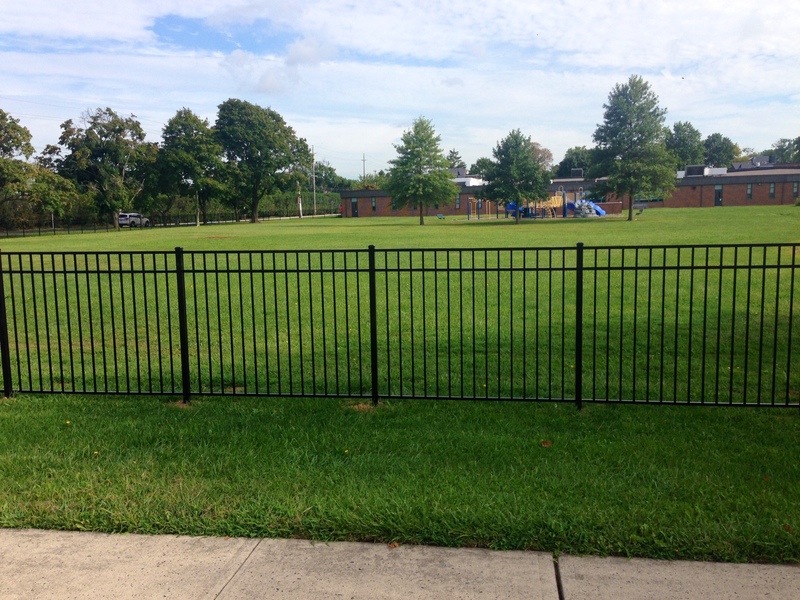 At All Around Fence we use only the best residential / commercial grade aluminum fencing products. 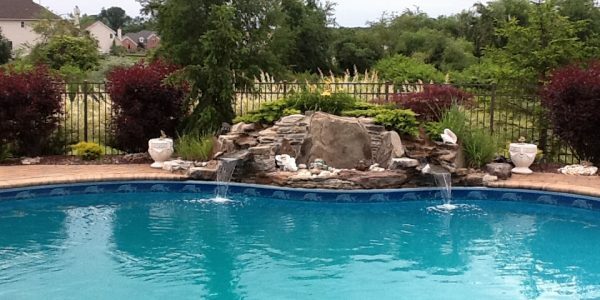 The fine details are sure to provide a look and feel the homeowner will appreciate. 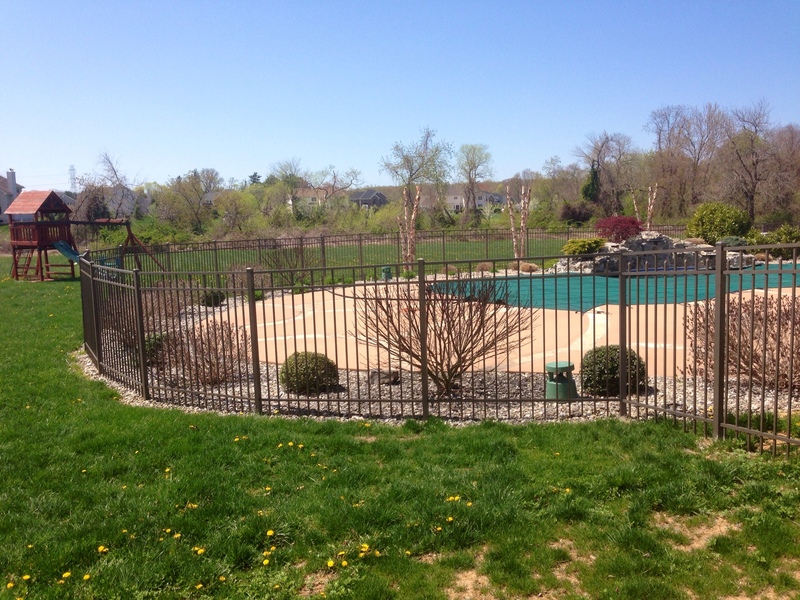 Ask us about materials, styles and color choices for your project to your Aluminum Fence project needs. 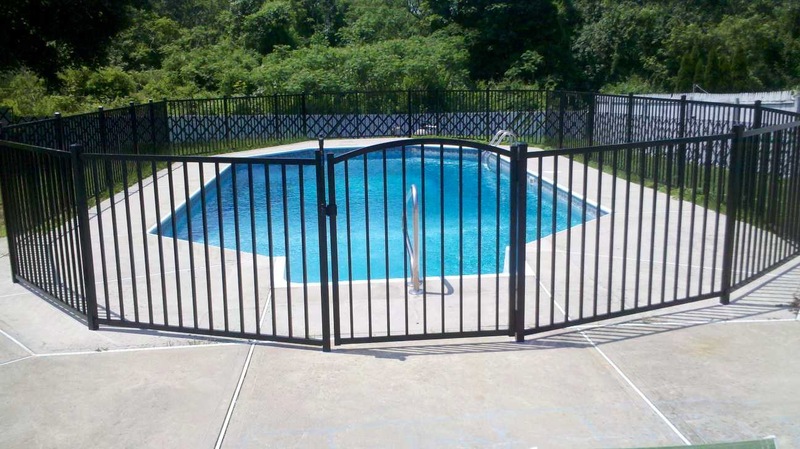 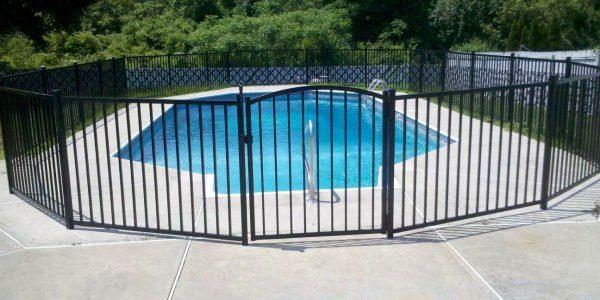 We can also install custom gates when necessary.